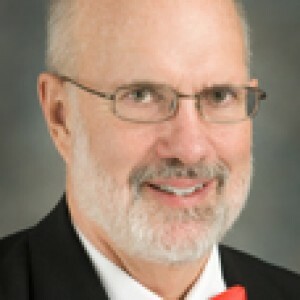 Dr. Michael Gillin, a physicist and professor in radiation physics at the MD Anderson Proton Therapy Center, recently explained his opinion on the reason protons are “the most interesting and potentially beneficial methods of cancer therapy,” in an interview released through the MD Anderson press room. 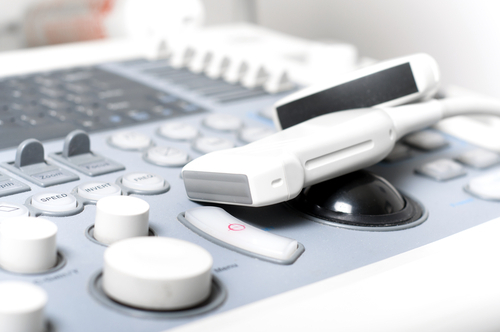 How do Protons Treat Cancer? Dr. Gillin explained that protons are stable subatomic charged particles in the nuclei of atoms. They “can release the bulk of their cancer-fighting energy at a very narrow area within the body and thus, potentially limit the amount of healthy, normal tissue that is radiated and potentially destroyed.” This is especially important because in current radiation therapies based on x-rays, the cancer-fighting energy targets not only the tumor itself, but also the healthy tissues surrounding it, resulting in unnecessary damage. 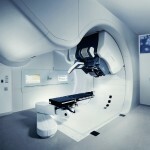 What Is the History of Proton Therapy and its Use in Fighting Cancer? 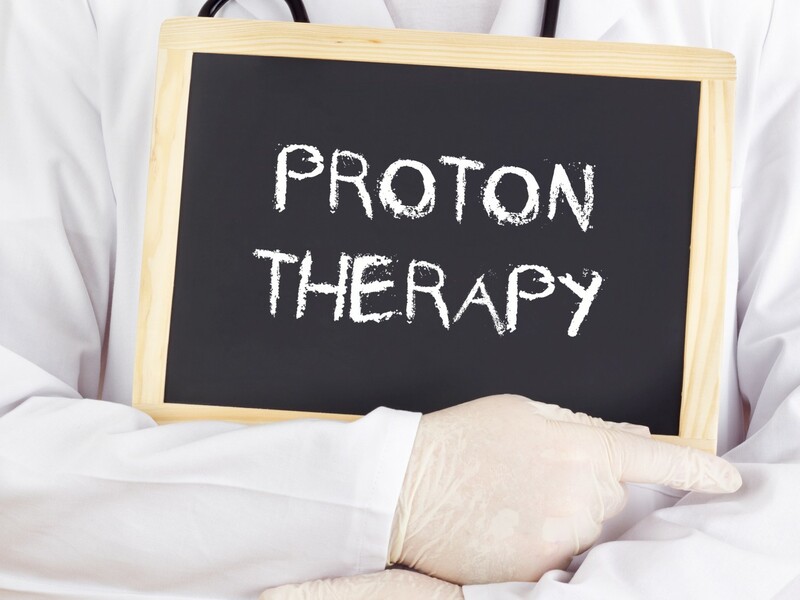 How Is The Energy Of Protons Adapted To Different Patients and their Needs? 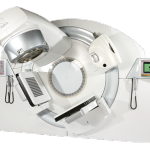 “To ensure that each patient receives the prescribed treatment safely and efficiently, the Proton Therapy Center uses a network of computers and safety systems,” Dr. Gillin explained. 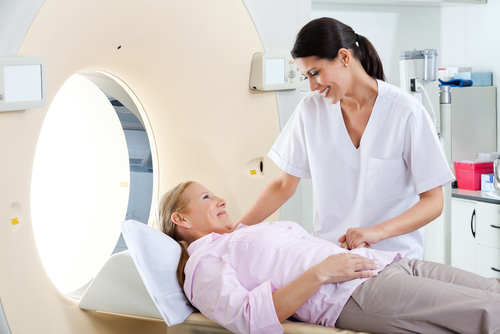 “This includes treatment gantries that revolve 360 degrees, allowing protons to be delivered at any angle and depth in a patient’s body.” The prescribed treatment is defined based on the opinion of several expert staff members at MD Anderson to ensure that the patient receives the optimal treatment and the best care. What’s On the Horizon for Proton Therapy? Tagged cancer, IMPT, MD Anderson, Michael Gillin, pencil-beam proton therapy, proton therapy.